After the original four trustees, who all died in the 1730s within a few years of each other, the number was increased to five. In most cases these men served until their deaths, and then new appointments were made. Many of them therefore served for about twenty years before they were replaced. 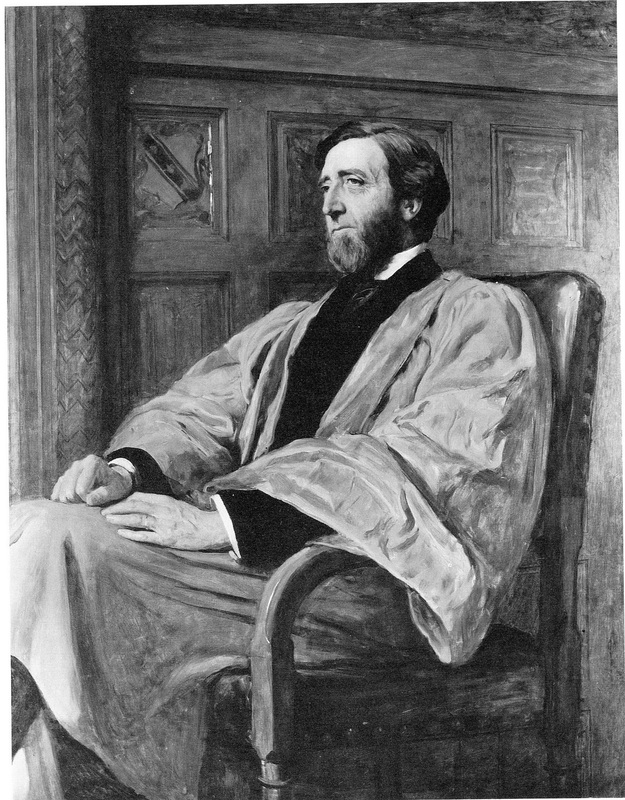 Mos of the 18th and 19th century trustees were titled men – dukes, earls, viscounts, baronets and there was even one son of Queen Victoria, Prince Leopold, Duke of Albany. Two Prime Ministers, Robert Peel and William Gladstone also served. Peel put in 22 years and Gladstone 33. 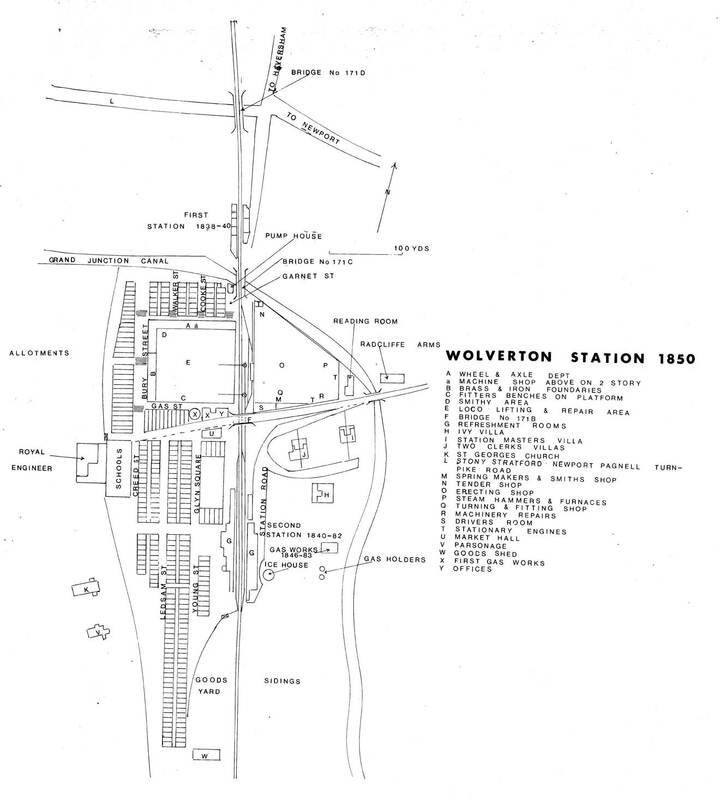 When Wolverton was expanded westwards in the early 1900s, some of the trustees gave their names to Wolverton Streets – Jersey Road, named after the 7th Earl of Jersey, Anson Road after Sir William Reynell Anson, Peel Road, after Viscount Peel, and Woburn Avenue after the 11th Duke of Bedford. The practice of appointing trustee from the titled and their relatives seems to have continued. The only exception can find is the appointment of the distinguished astronomer Fred Hoyle who came from relatively humble origins. He served as a trustee from 1960 to 1973. 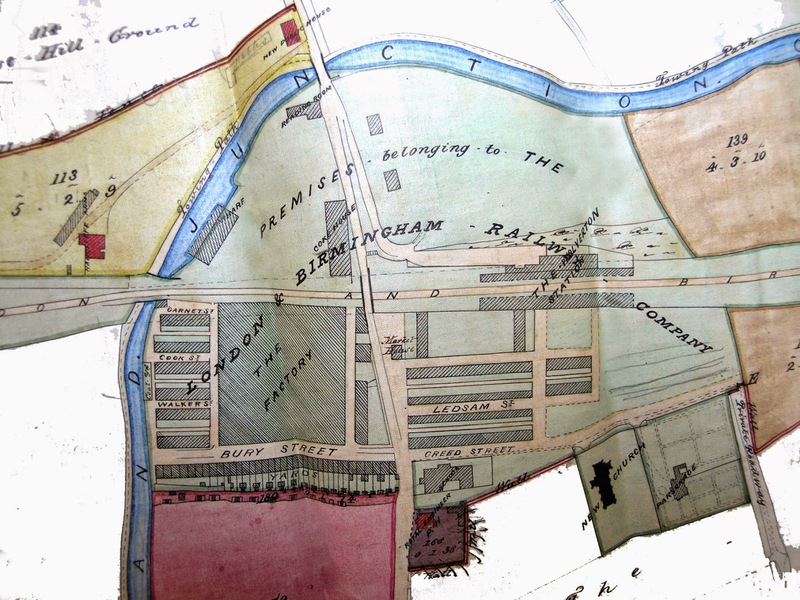 As I have remarked before, the Radcliffe Trust has an important influence on the history of Wolverton. 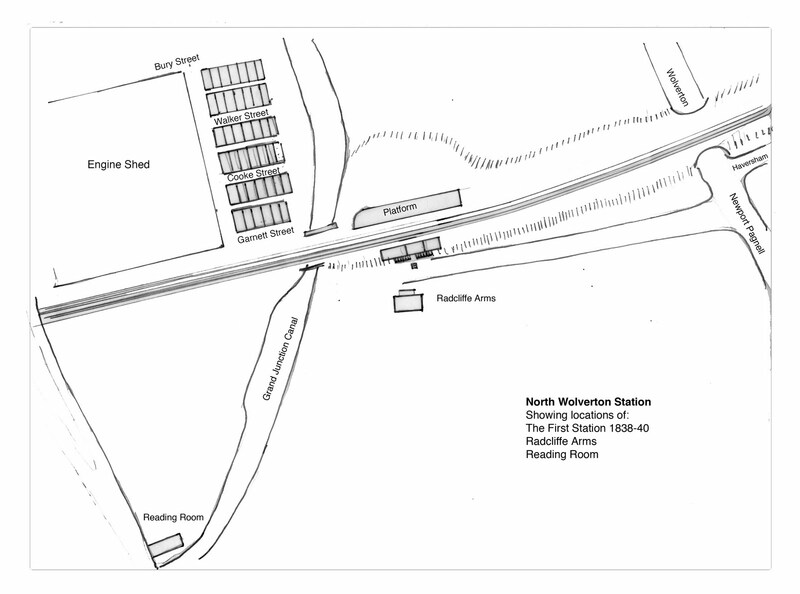 It was the controlling influence from 1714 to 1838 when the railways arrived and an uneasy partner with the railway company in the 19th century. In the 20th century, with the growing importance of local and county councils, the power of the Trust receded, although they were able to block further industrial development until 1960. 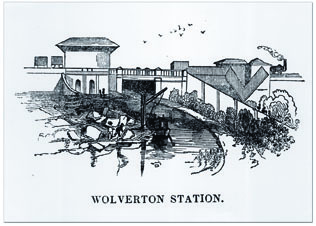 After 1970 the Trust was left in possession of Wolverton House and Wolverton Mill. These were later sold. The Wolverton Manor produced the income which funded three important Oxford institutions – The Radcliffe Library, The Radcliffe Infirmary and the Radcliffe Observatory. The trustees were all men (and they were all men) of some importance. Nowadays we might describe them as “the great and good”. They probably had no direct dealings with Wolverton or even visited the manor. They were only concerned that the manor was well managed and the expected revenue was produced. Anthony Keck had worked for Dr Radcliffe for many years as his financial advisor and it was appropriate that he continued in ths role. He was probably instrumental in organizing, or at least ensuring continuity of management, of the Wolverton estate. Both he and Bromley did come to Stony Stratford once to meet Thomas Battison, the incumbent estate manager. Thomas Sclater was a successful lawyer and MP for Cambridge from 1722 to his death in 1736. He added the name Bacon when he married Elizabeth Bacon, thirty years his junior, and inherited her estates. When he died he was worth over £200,000. He mixed with many of the leading lights of the day and like Radcliffe he was a Tory. He is principally remembered today for the sale of his vast library in 1736. Sir William Bromley was also a Tory MP and became Speaker of the House of Commons. He lived from 1663 to 1732 and was descended from an old Staffordshire family whose ancestry extended back to King John’s reign. Bromley’s political career began in 1690, when, as a tory, he was elected knight of the shire for his county. Though he took little part in proceedings during his first years in the Commons, he aligned himself with the ‘country’ opponents of the ministry. He became respected for his great personal integrity. During the early years of Queen Anne’s reign Bromley played an increasingly conspicuous role in the tory-dominated House of Commons, but did not endear himself to the ministry. During the years 1702–5 he held the chair of the committee of privileges and elections, and he was a commissioner of public accounts from 1702 until 1704. 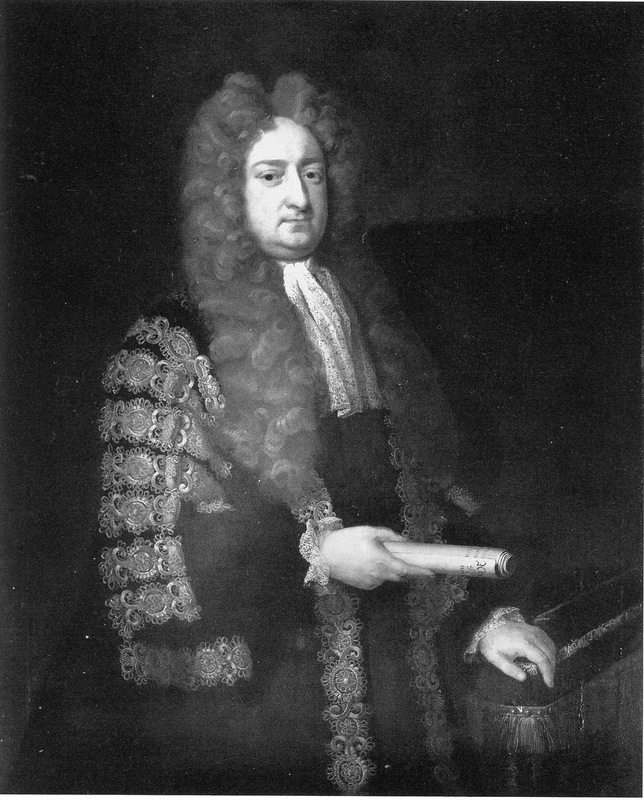 Bromley remained MP for Oxford University up to his death, and in 1714 became a trustee of the considerable bequest to the university made by his friend Dr John Radcliffe.